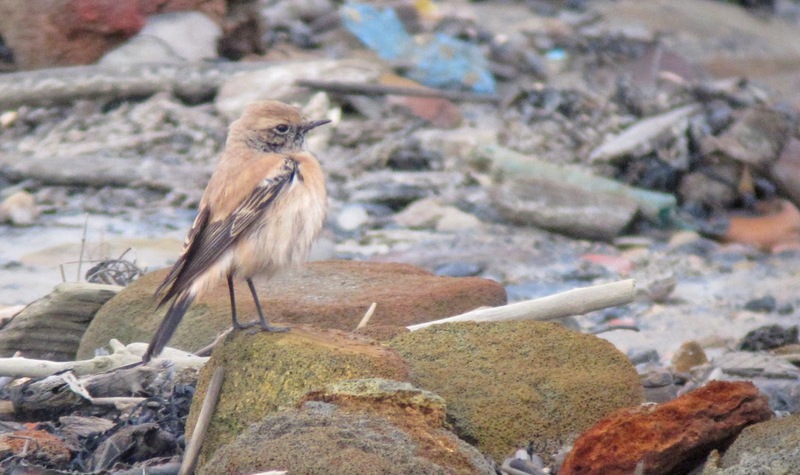 The highlight of January was the 1st-winter male Desert Wheatear which I saw at Newbiggin on the 2nd. 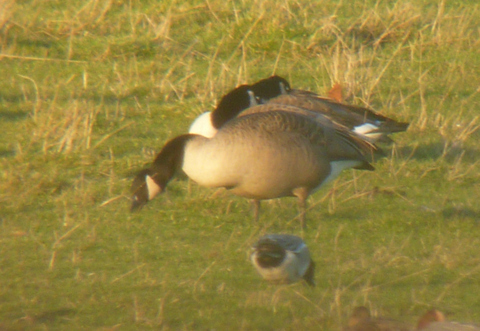 Bean Geese were seen at two sites in January with the biggest number being 10+ at Budle Bay on the 15th. 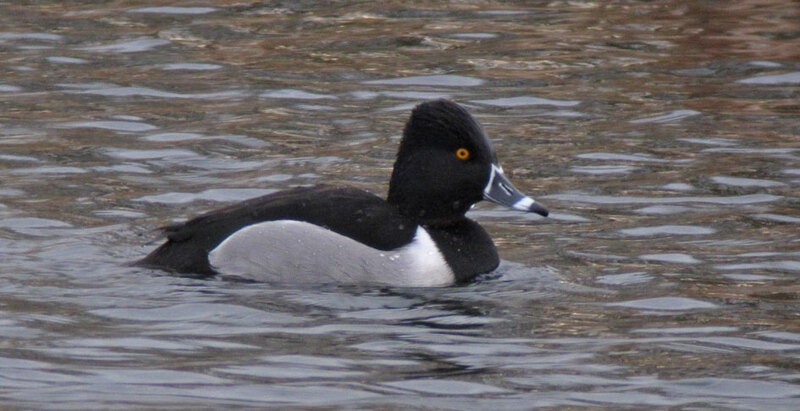 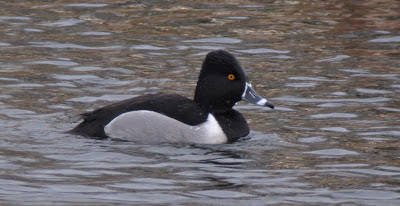 A drake Ring-necked Duck was at Cowpen Bewley Woodland Park on the 21st. 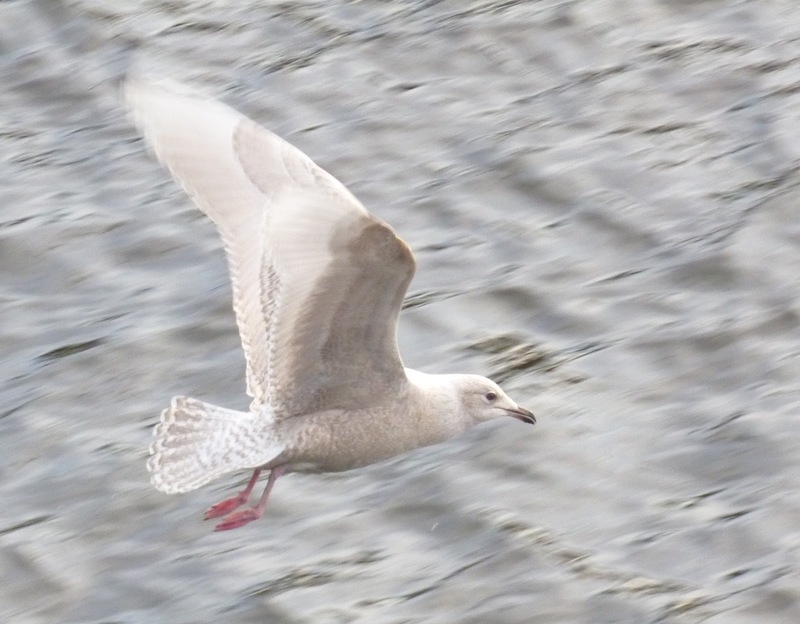 On the 21st I saw a Iceland Gull at Tynemouth. 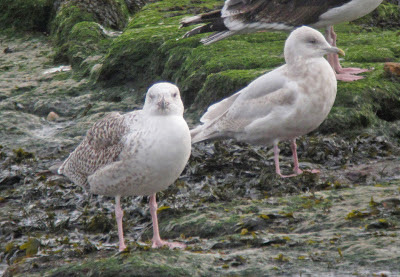 On the 17th of February I finnally caught up with the Kumlien's Gull at Hartlepool Headland and three days later I saw the Great Grey Shrike at Prestwick Carr. 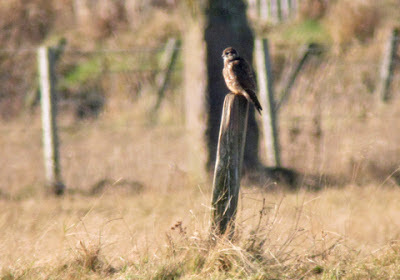 March got underway with a Goshawk which I saw at Harwood Forest on the 11th. 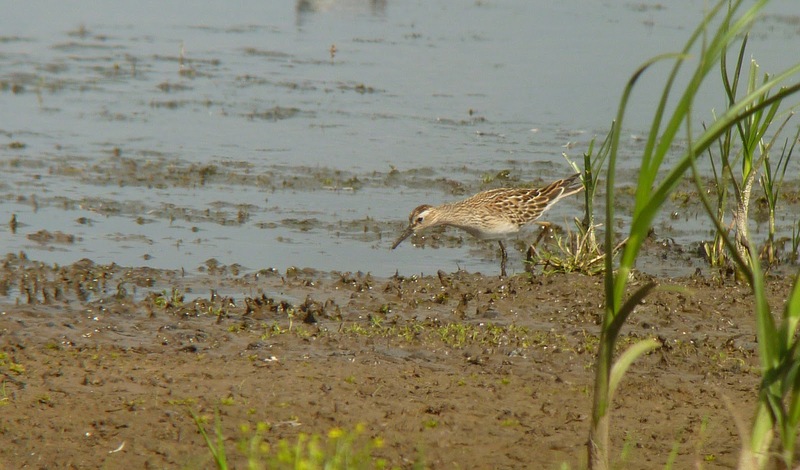 A week later I saw a Glossy Ibis at RSPB Saltholme which was rung as a nestling at the Coto Donana, Spain in 2009, and the same day, a Green-winged Teal at nearby Dorman's Pool. A second-summer Crane near Cresswell on the 2nd got April underway.On the 4th I saw a summer-plumage Water Pipit at RSPB Saltholme as well as a Bittern. A 'Continental' Cormorant was at Bothal Pond on the 17th and a Hooded Crow was at Cresswell on the 29th. 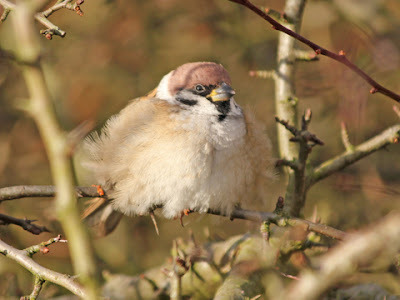 A stunning male Red-backed Shrike at Low Hauxley on the 11th, got May underway and was followed the next day by a Nightingale at Cowpen Bewley Woodland Park. 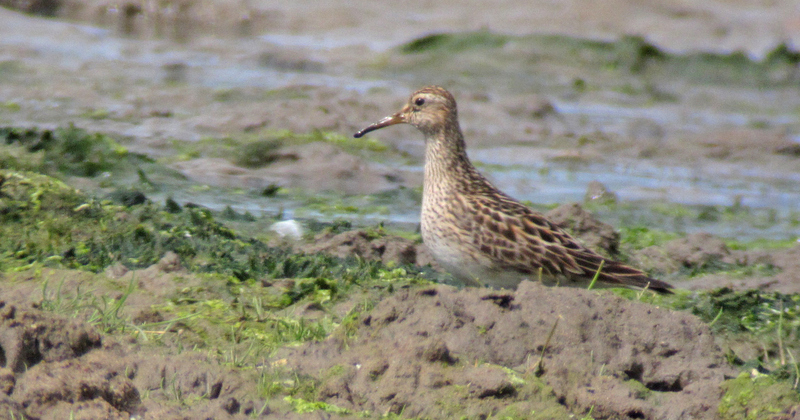 On the 17th I managed to see the summer plumage White-rumped Sandpiper at Holy Island as well as a 'Taiga' Bean Goose and a Osprey the same day. 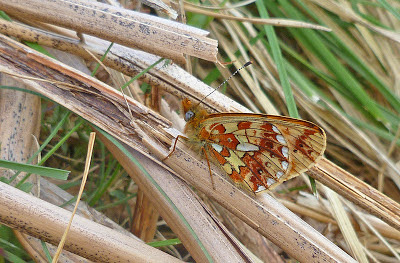 I also saw my first Pearl-bordered Fritillaries during May. 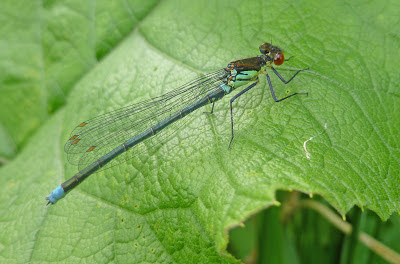 At the begining of June I went on holiday to Norfolk via Woodwalton Fen in Cambridgeshire, where i saw 15+ Red-eyed Damselflies. 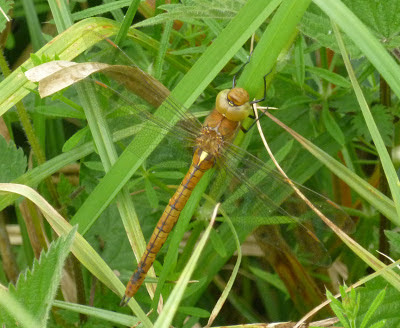 Two days later I saw 2 Stone-curlews at Weeting Heath as well as a male Golden Oriole , 3+ Scarce Chasers, 20+ Hairy Dragonflies at Lakenheath Fen. 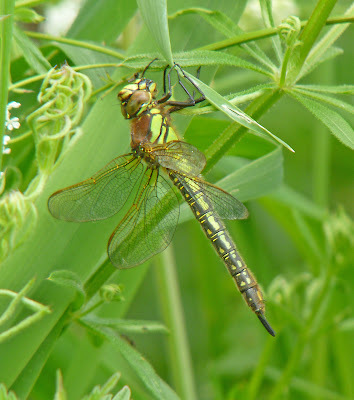 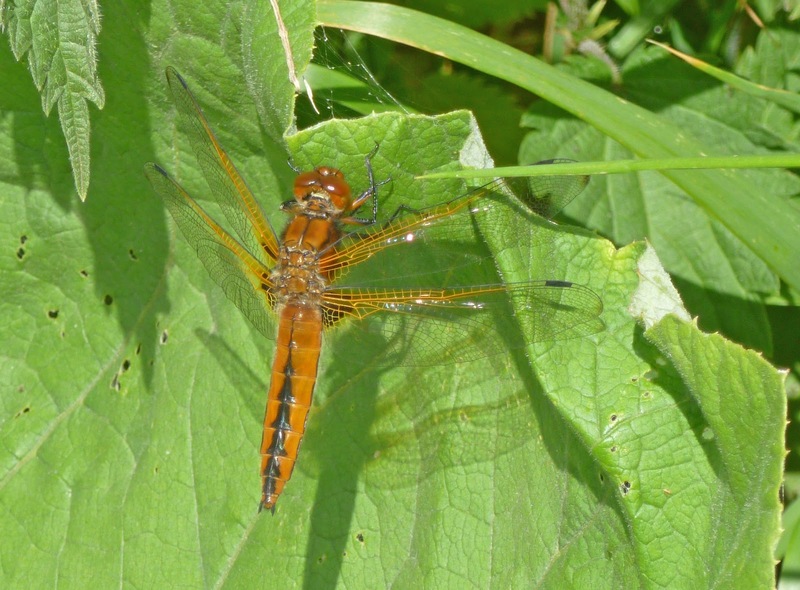 On the 6th I saw 10+ Norfolk Hawkers at Upton Broad and a Swallowtail and 2 Variable Damselflies at Strupshaw Fen. I also managed to see a female Black-winged Stilt at Cley though it took 4 attempts.The next day I managed to see the extremely showy Marsh Warbler at Hadston Carrs. 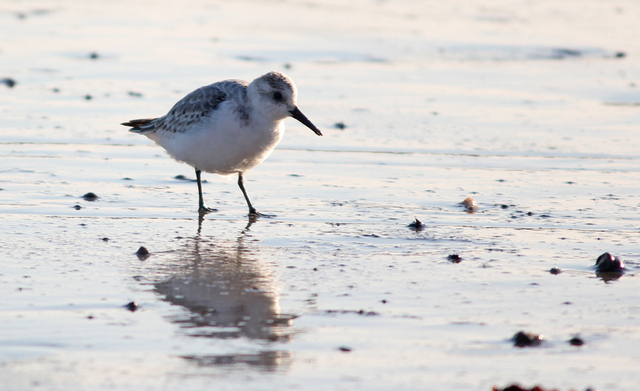 July got off to a great start with a summer-plumage female Red-necked Phalarope on the 1st. 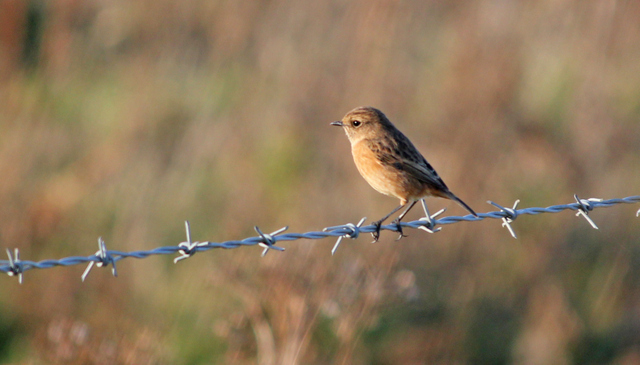 A week later I saw another male Red-backed Shrike at East Chevington, which was followed by a Pectoral Sandpiper at Cresswell on the 15th. 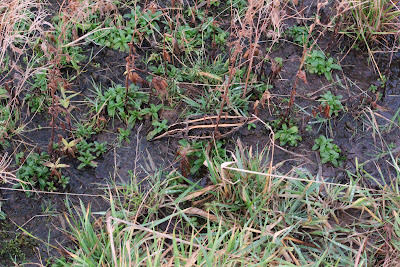 10+ Northern Brown Argus were at Bishop Middleham Quarry on the 23rd. 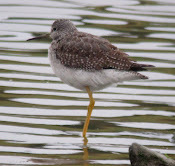 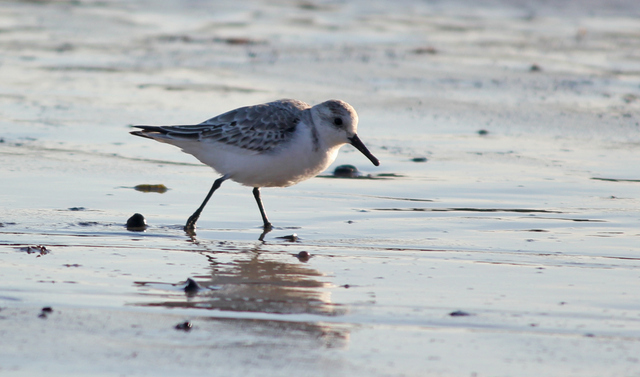 My highlight of 2012 came on the 6th of August when I saw the stunning adult Stilt Sandpiper at Low Newton. 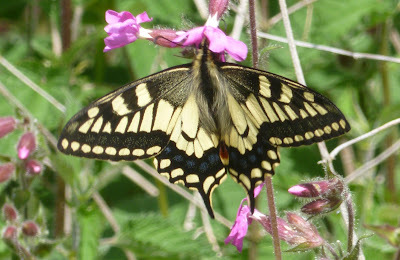 I also saw 2 Purple Hairstreaks and a White-letter Hairstrak in North Yorkshire the same day. 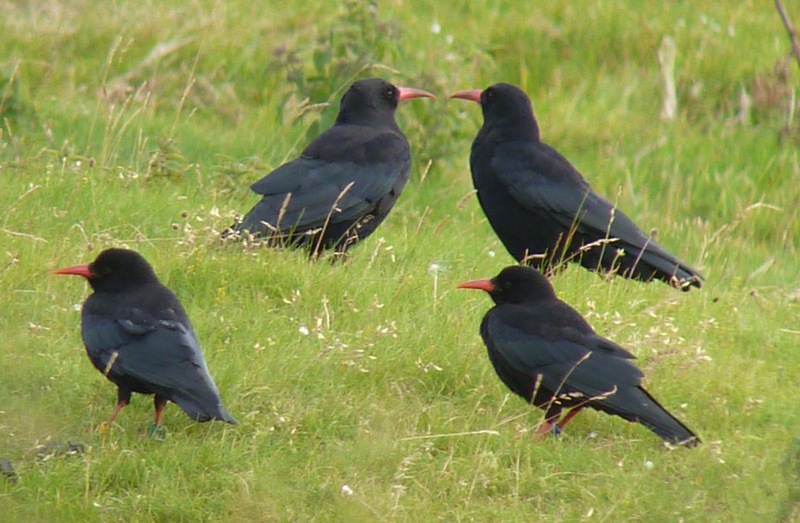 From the 11th to the 18th I went on holiday to Islay in the Inner Hebrides, where the highlights were: a Golden Eagle, at least 50 Chough, 4 Hen Harriers, 3 Ospreys, 5 Common Dolphins and 8 Basking Sharks. 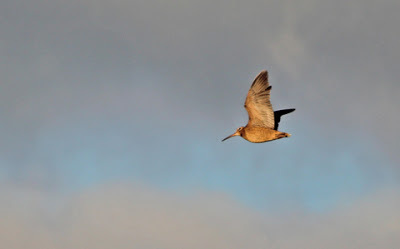 On the 28th I visited a reletive in Gloucestershire when I managed to see the adult Long-billed Dowitcher at Slimbridge. 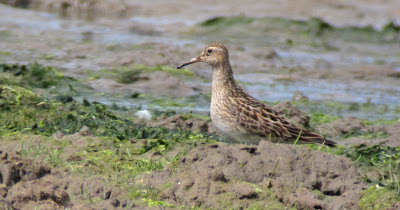 On the 8th I saw a juvenile Pectoral Sandpiper at RSPB Saltholme. On the 15th me and my Dad found a Yellow-legged Gull at Budle Bay and I saw a adult Long-tailed Skua flying past Hadston Carrs as well as a Red-necked Grebe. 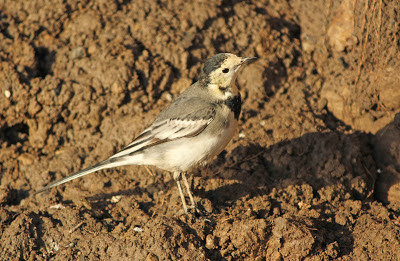 The highlight of September came on the 29th when I saw the Arctic Warbler at Holy Island. 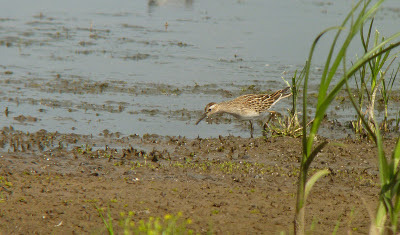 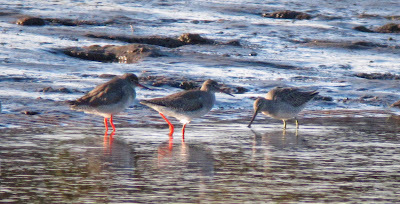 I saw another Long-billed Dowitcher at Cresswell the next day. 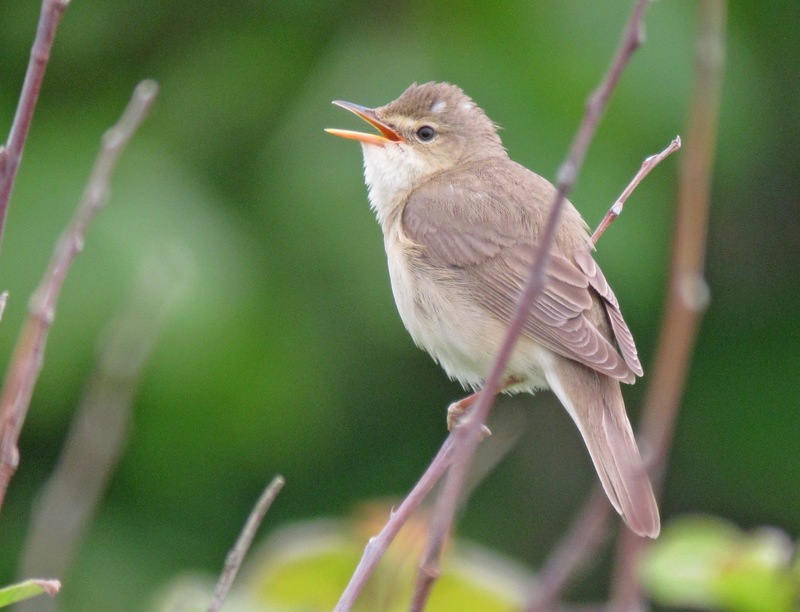 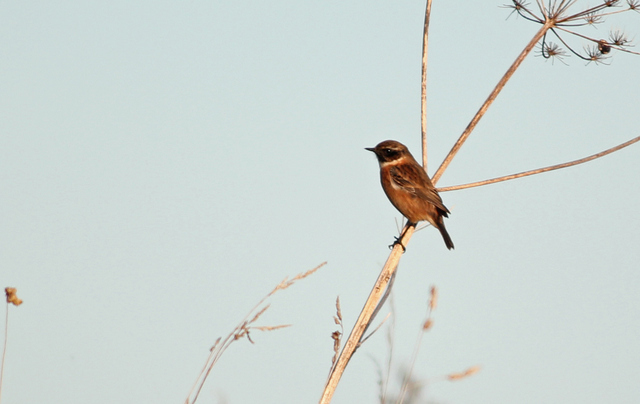 My first trip out birding in October on the 13th resulted in a Blyth's Reed Warbler at St. Mary's Island as well as a Red-breasted Flycatcher and a Yellow-browed Warbler. 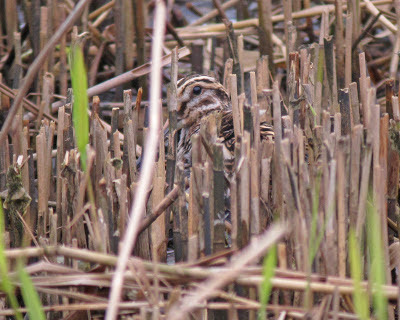 A week later I finally managed a good view of a Jack Snipe at Cresswell Pond. 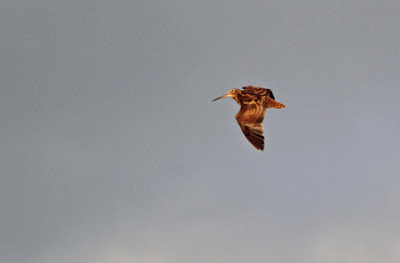 I also saw a Bittern the same day. On the 27th I got a long awaited tick, in the form of 21 Little Auk at Cullernose Point. 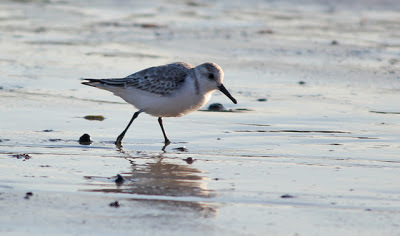 I also saw 5 Sooty Shearwaters, 7 Velvet Scoters, 2 Snow Bunting and a Woodcock the same day. 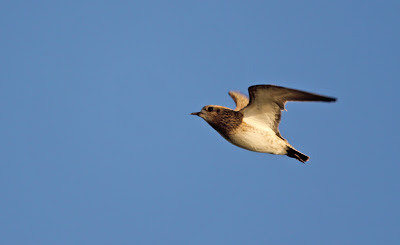 I saw another 202 Little Auks at Snab Point two days later. 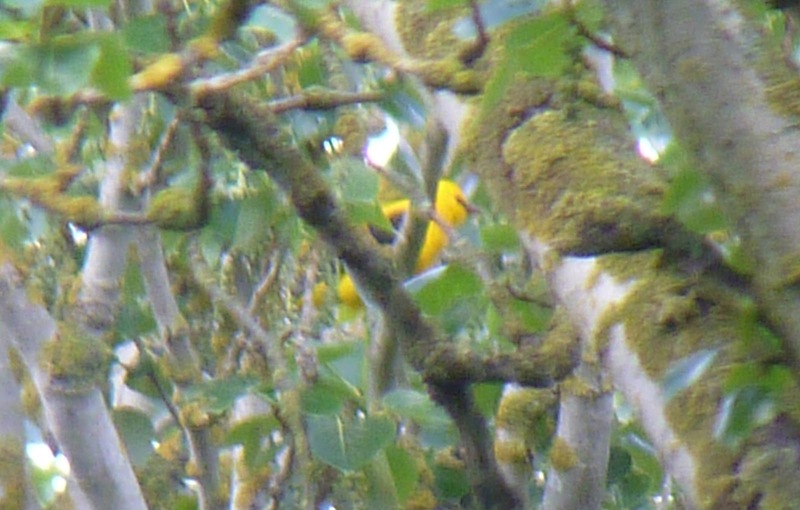 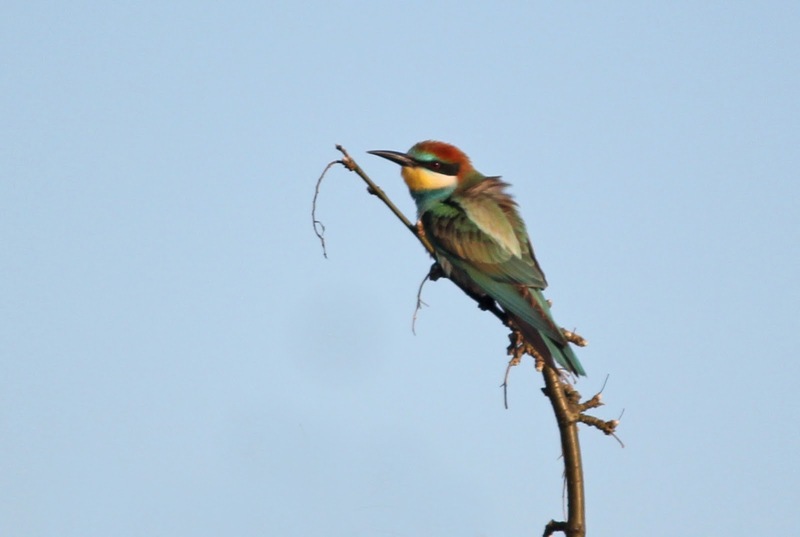 I saw one of the best birds of the year on the 4th - a juvenile Bee-eater, which showed very well at Seaburn, Co. Durham. 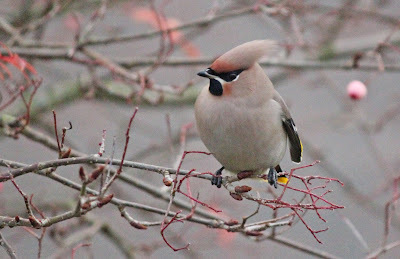 It was followed by 44 Waxwings in my garden from the 8th to the 10th. 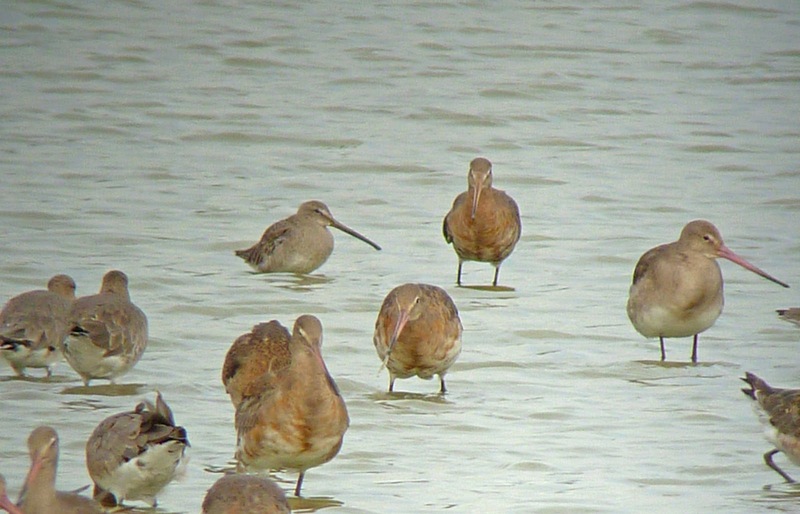 A trip to the Long Nanny on the 18th resulted in a Long-billed Dowitcher and 25 Twite. 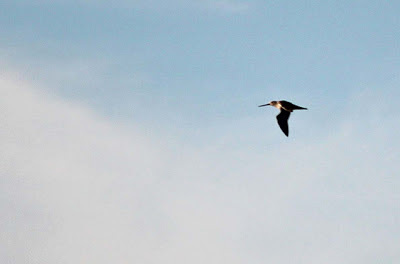 Me and my Dad found a Great Northern Diver on the 1st at Bothal Pond. 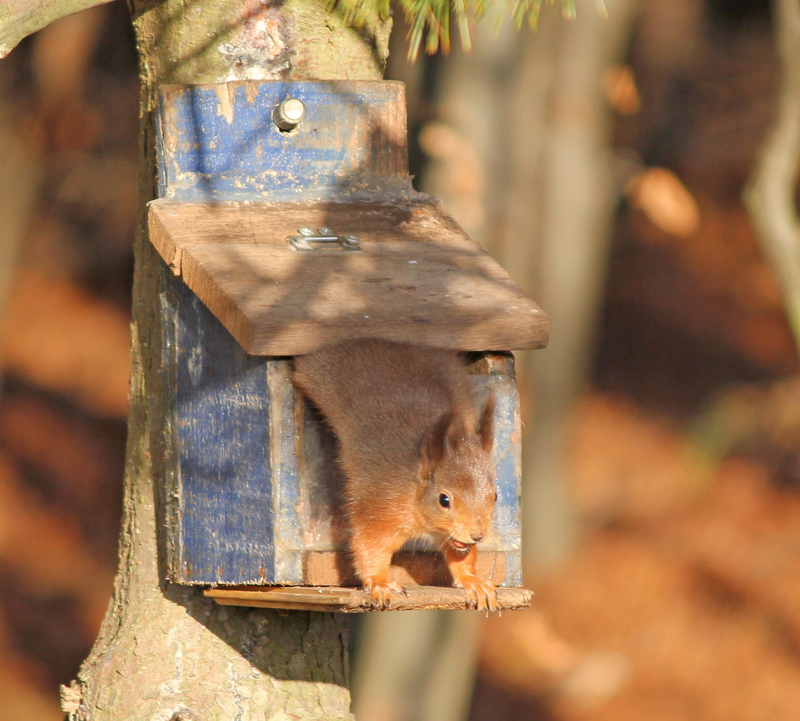 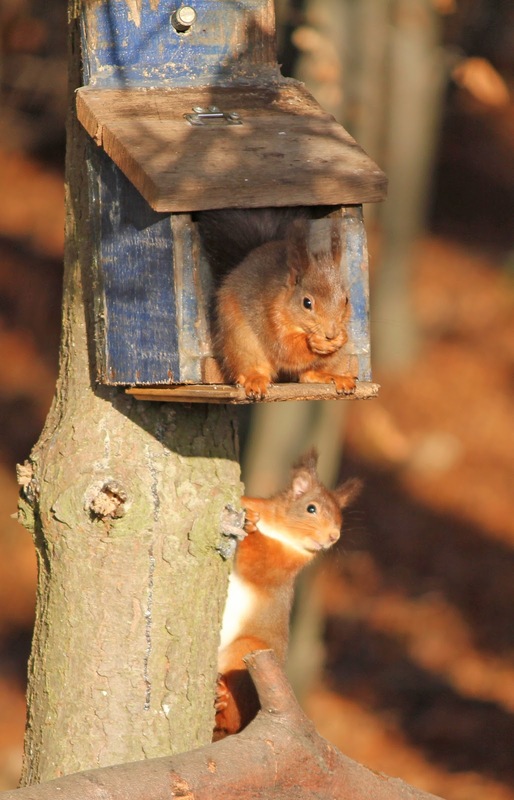 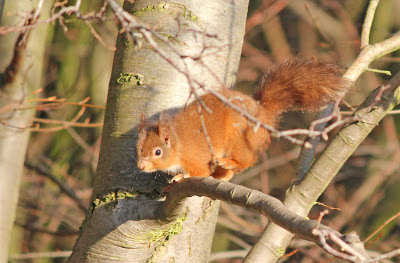 I saw my Red Squirrel in Northumberland for quite a long time on the 9th, when I saw 3 at Woodhorn Colliery. 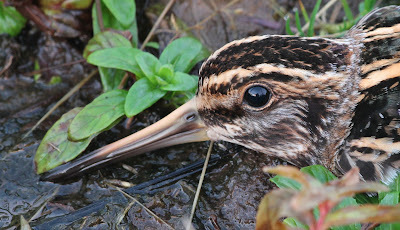 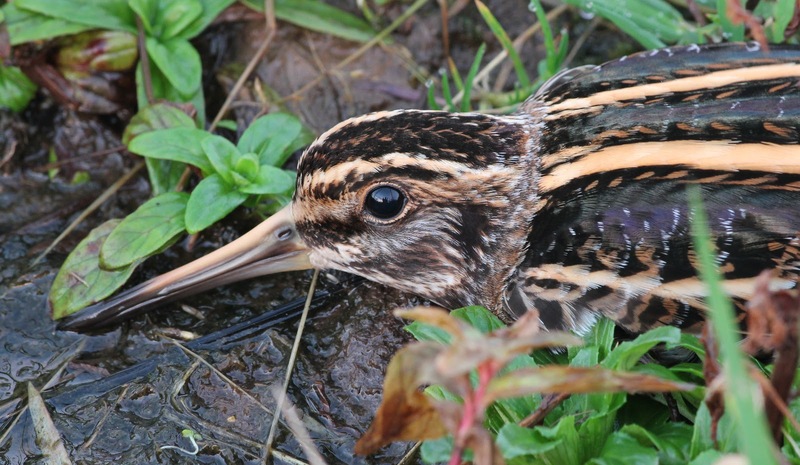 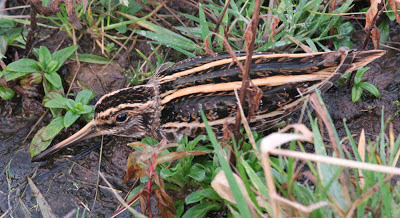 I saw a very confiding Jack Snipe in North Yorkshire on Christmas Day. I have two target species for 2013, which are Great White Egret and Red-rumped Swallow. 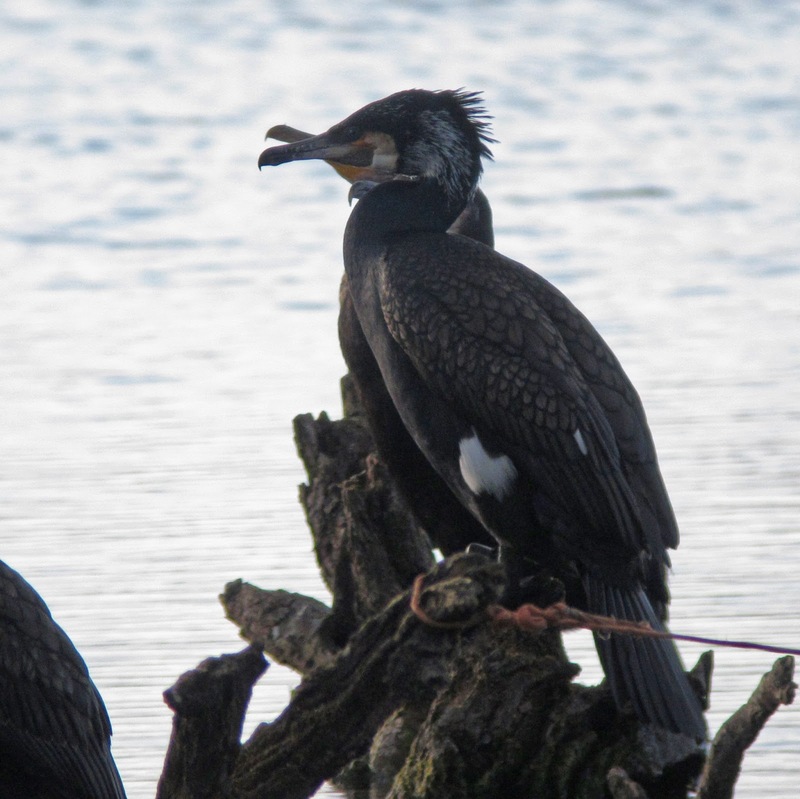 I would also like to see a White-tailed Eagle fishing when I go on holiday to Mull in July. While waiting for relatives to arrive my uncle took me to a private site in North Yorkshire to try and photograph Jack Snipe. I was also asked to keep the location secret. 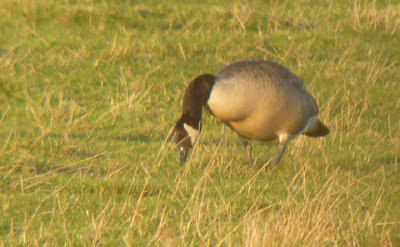 On arrival I flushed a bird, but luckily we found another, whichp allowed me to get within 2 feet of it! On Sunday I finally managed to see a Red Squirrel in Northumberland (I haven't seen one in Northumberland for 3 years). 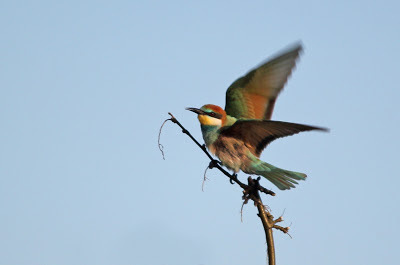 I had heard that the feeders in the car park at Woodhorn Colliery are one of the best places in the north-east to see them. 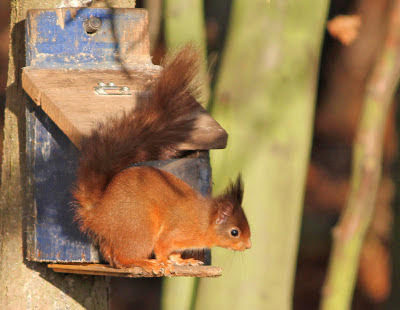 Before I had even left the car I had seen my first Red Squirrel for 3 years. 2 more joined it over the next hour. I went to St. Mary's Island today hoping to see the Black Redstart, however it wasn't anywhere to be seen. 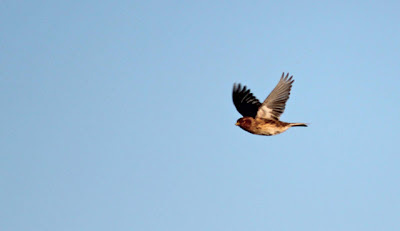 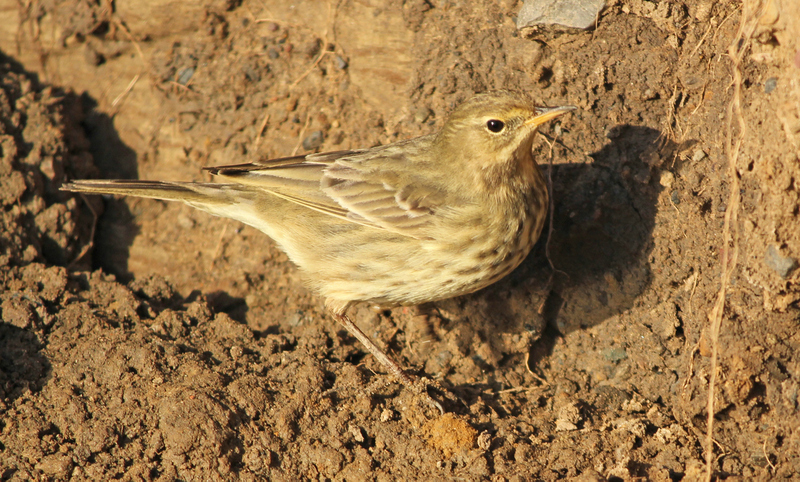 There were lots of Rock Pipits and Pied Wagatils on the beach, plus the usual Golden Plovers flying around. A short trip to Druridge Bay today started at Druridge Bay Country Park, where 19 Waxwings flew over as well as a Woodcock. 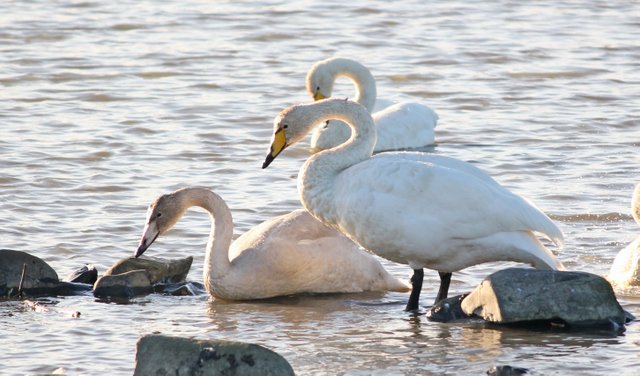 At Cresswell Pond there was 4 Whooper Swans, 2 Long-tailed Ducks and Common Scoter. The highlight of the day was a juvenile Great Northern Diver which me and my Dad found at Bothal Pond. 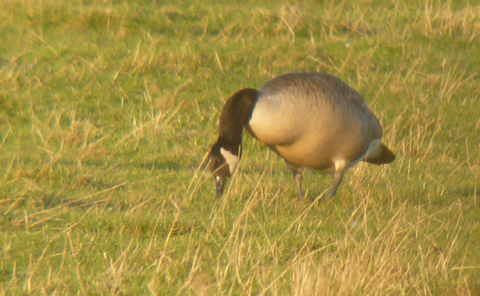 There was also some Canada Geese which could be of the race interior or Todd's Canada Goose.